The Daly River Fish Management Zone has been reopened for recreational barramundi fishing. 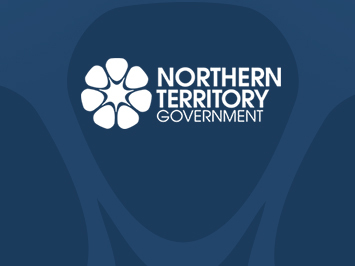 Drone technology is being used to inspect Legacy Mine sites in the Northern Territory. 30 hectares of land at the Arid Zone Research Institute (AZRI) near Alice Springs is being made available for a commercial horticulture lease. An outbreak of fruit fly has been declared in the Ti Tree area and eradication activities have started. Final chance for Darwin and rural residents to collect their sentinel banana plants.